• Supplied with High Output Tray; Standard 3-Hole Tray available separately. linkage ‘T’ handle gauge and lever control. 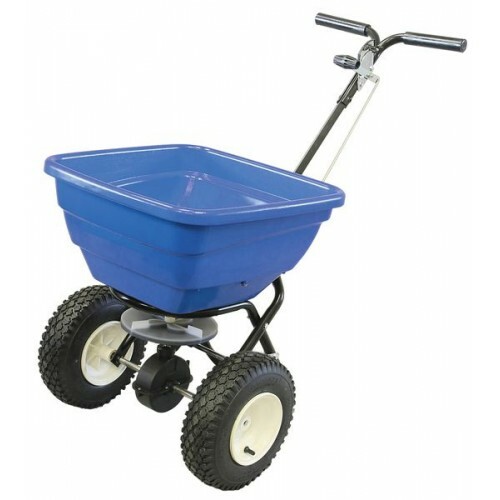 • Heavy-duty powder coated steel chassis withstands harsh environments.